it's hot!!! Here i like to say something. COBRA KILLER are based in berlin and i had heard a lot about them. But the first time i finally saw them live was in sydney/australia where they supported peaches in a soldout venue. I will never forget this show: 2 women out of a Russ Meyer movie with high heels and tight skirts, they waving huge flags, stalking over stage, falling down in the dirt and pouring red wine over their long hair and dancing with a hoolahoop. Is this a show or real? Then the 60s samples and them screaming and singing. Everything seemed to collapse and it was fun at the same time. It was daring, wild, trashy, exciting, loud, hysterical. 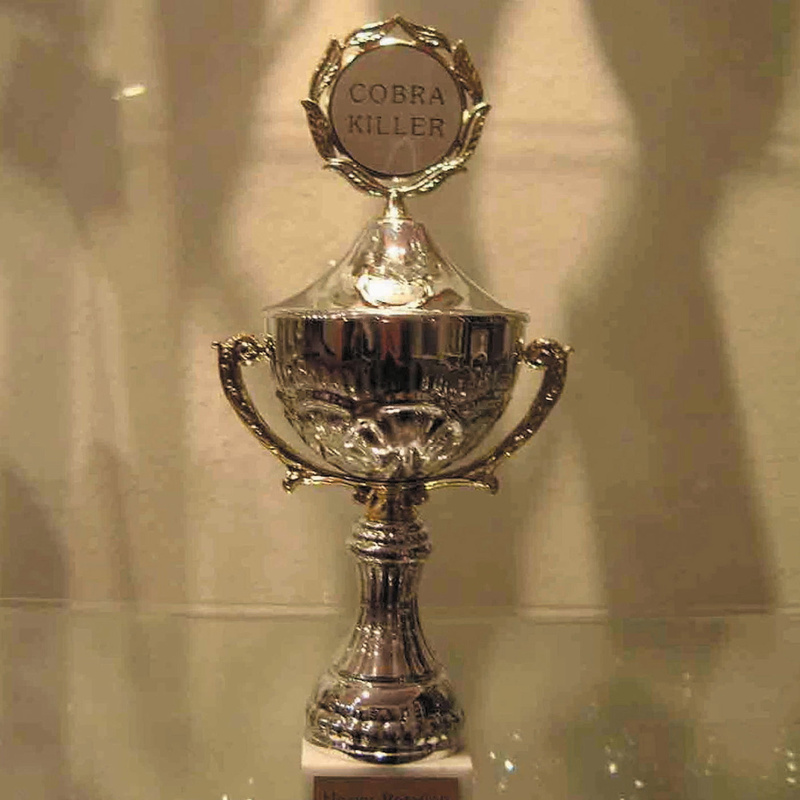 COBRA KILLER deserve a trophy and ..... heavy rotation!